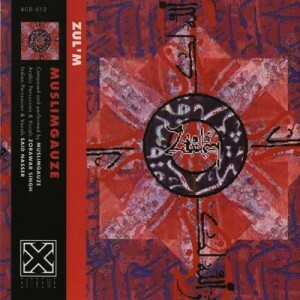 Zul’m is an album of contrasts. It is evocative of a culture caught up in a web of local and global politics. 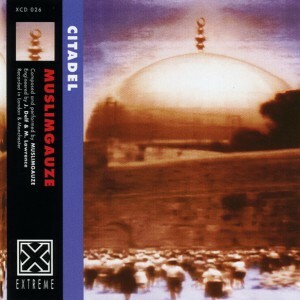 The plight of the Palestinian people continues to inspire the music of MUSLIMGAUZE. The narrative appears as a slice of urbanity – uptempo, carefree soundscapes of human activity interspersed with digitized spatial rhythms. The boundary between the East and West coalesce, melding and jutting into a changing whole. 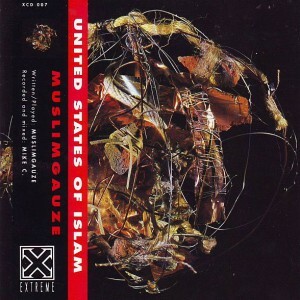 MUSLIMGAUZE is from Manchester, forming in the post-industrial early eighties. Their’s is a world music based on western rhythms, integrated with ethnic instruments and atmospheres. The music is a minimal, polyrhythmic soundscape. 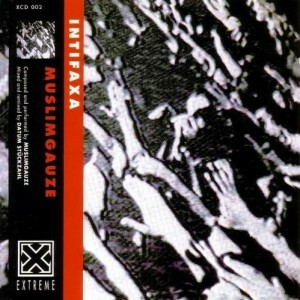 A vision of unresolved cultural change. Zul’m sees a further step in the interaction of two very different nations, with guest musicians Said Nasser on Arabic percussion and voice and Zorawar Singh on Indian percussion and voice. Also appearing on the album is Mark Lawrence on keyboards. 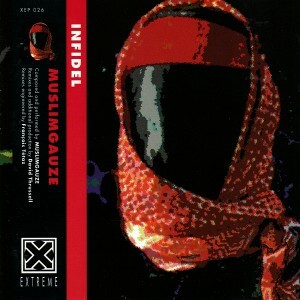 The title “Zul’m” is derived from the name of the Muslim prophet “Zulkifl”, meaning fate. Dedicated to the unknown Palestinians buried in mass graves in Al-Riqqa cemetary, Kuwait City.